On the market now has a wide variety of LED Bulbs applicable in every corner of the house. Wondering what caused progress in their development? 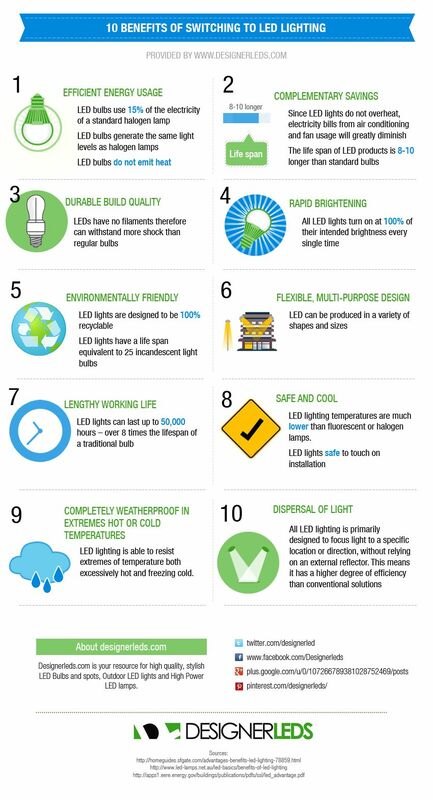 The LED bulbs are the most rational solution for the use of natural resources. In our country and the world are increasingly being developed programs to protect Earth from harmful actions of mankind. The LED bulbs are willing to offer us more than that. 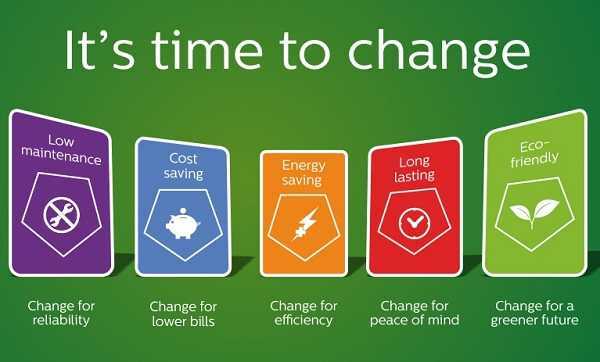 Combination of great color performance, longer life and lower energy costs, this is the future of the world. 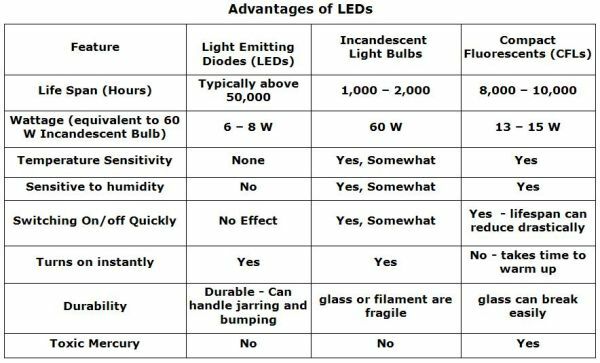 And since there are a growing number of alternatives on the market, we suggest you check out our tips for more effective search your preferred LED bulb. 1. Lumen – the new solution to simplify your choices when shopping. Measurement of the LED bulb going on in lumens. 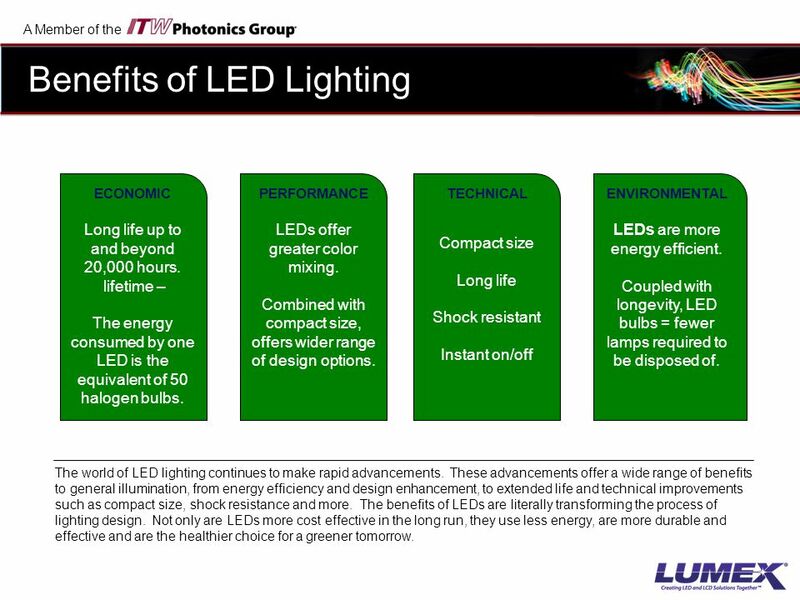 Lumens replace the current watts, so the comparison between them is not indicative. They are more accurate measurement of the brightness of the LED light bulb. Correspondence between power (W) of incandescent bulb and light output in lumens (lm). 2. LED bulbs do not contain mercury. Among the novelties are LED Bulbs that do not contain mercury. But compact fluorescent bulbs contain mercury. These bulbs have sophisticated electronics and therefore should not be disposed of with household garbage. 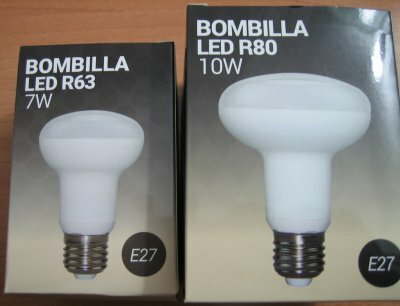 When the bulbs are intact or in use, they do not emit mercury. Upon breakage can be given a minimal amount of mercury ( about 5 mg ). 3. The LED bulbs need no waiting. When includes regular saving bulb it takes time to warm up. 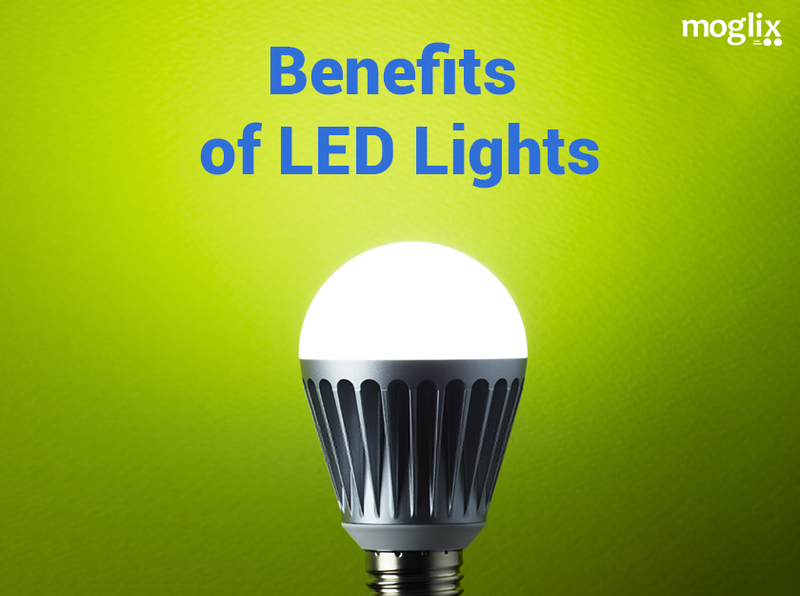 In contrast, the LED bulbs reach their maximum brightness immediately as they are included. 4. The LED bulbs do not help to raise the temperature in pomoshtenieto, which enrolled. Ordinary incandescent bulbs except light and emit a certain amount of heat. During operation LED bulbs remain cool. The more powerful of them have reliever heat. Most often this role is performed by the aluminum finish on the bottom of the bulb. 5. 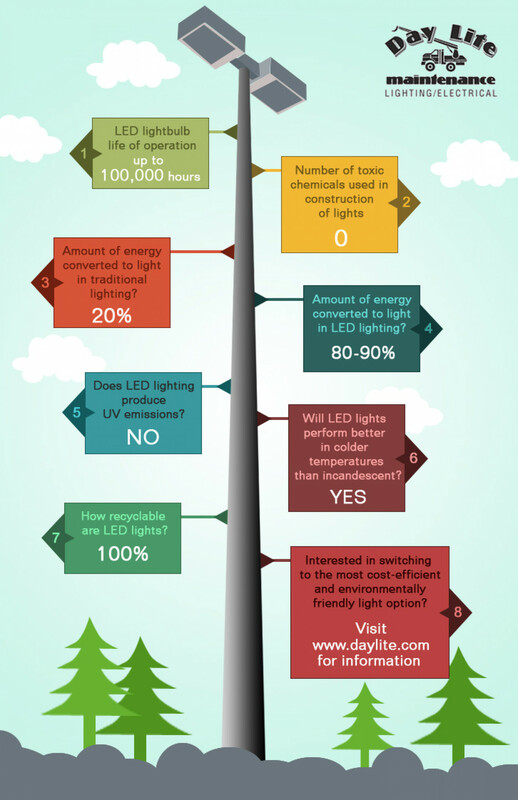 LED bulbs do not emit UV rays. 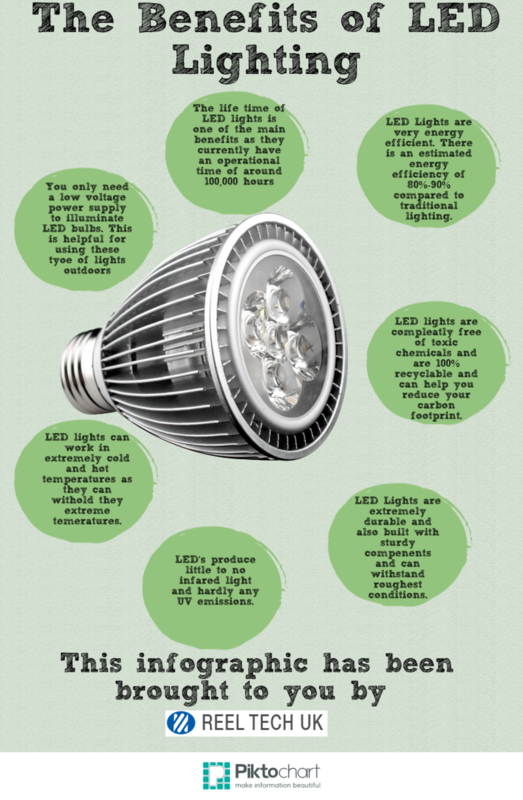 Most LED Bulbs (though not all) do not emit ultraviolet light that attracts flying insects. 6. Do not let the price of LED bulb you afraid. 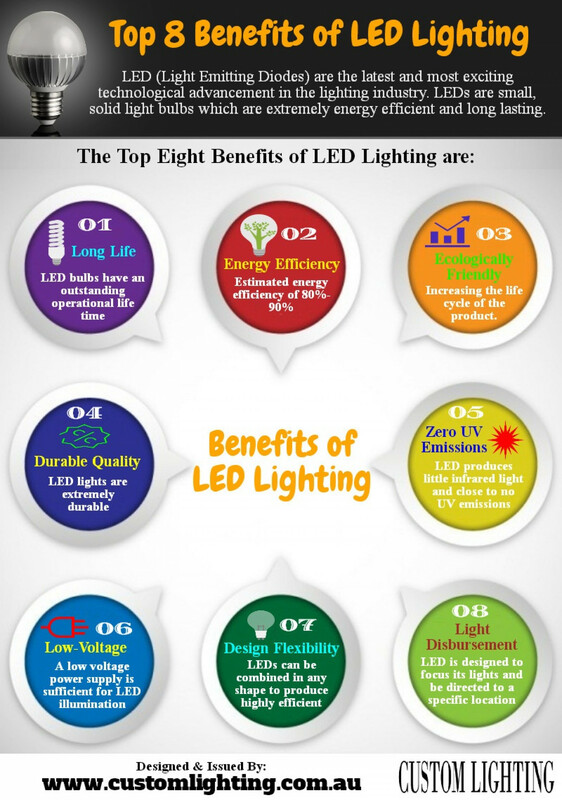 The price of LED bulbs is higher than that of ordinary light bulbs and energy-saving bulbs. 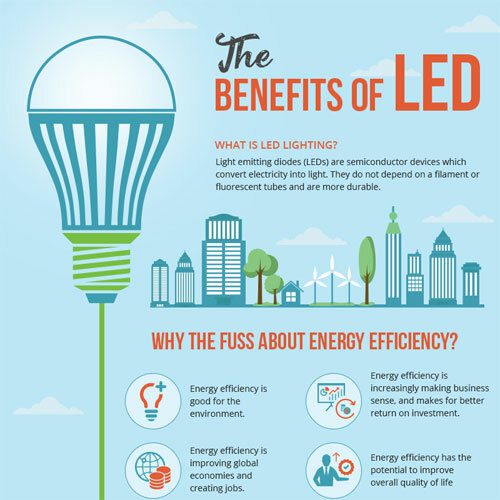 LED bulbs, however, are long-term investment because they last much longer and consume much less electricity. Furthermore, they do not burn to time and lose their brightness over time.